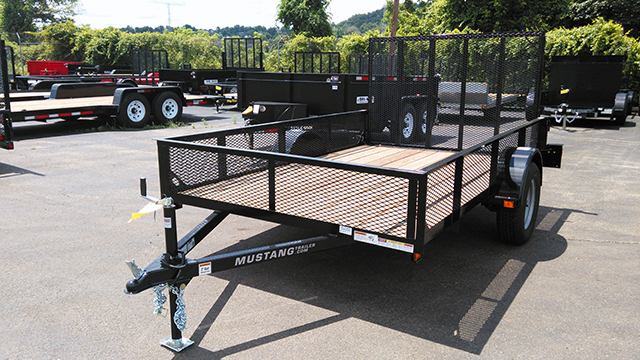 WE ARE BUILDING MUSTANG TRAILERS AND SELLING OTHER BRANDS. 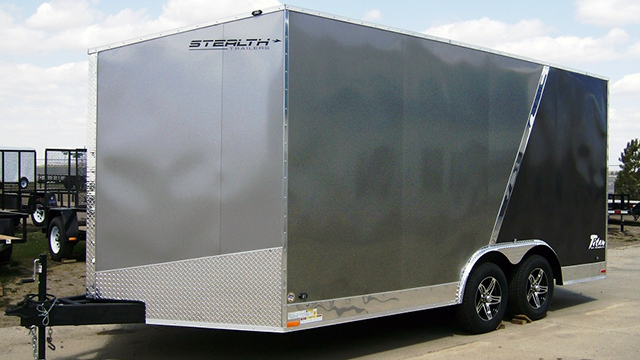 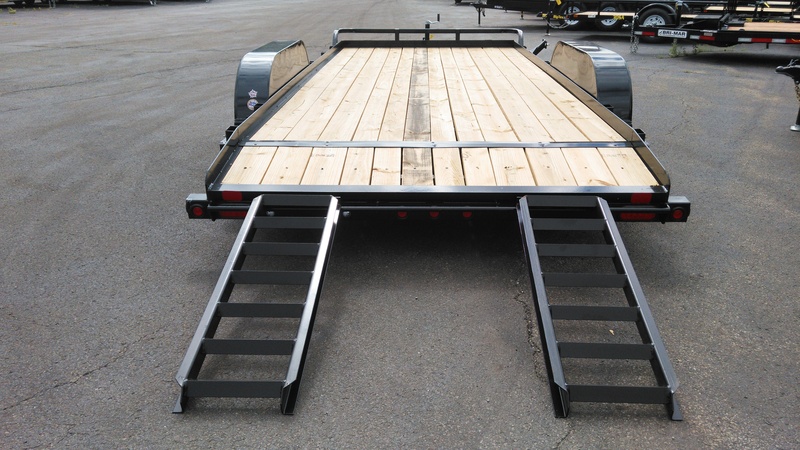 NEED A CUSTOM BUILT TRAILER? 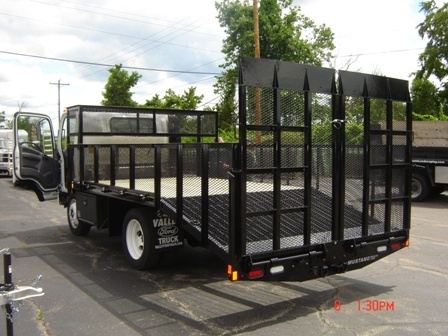 GIVE US A CALL AND ORDER WHAT YOU NEED. 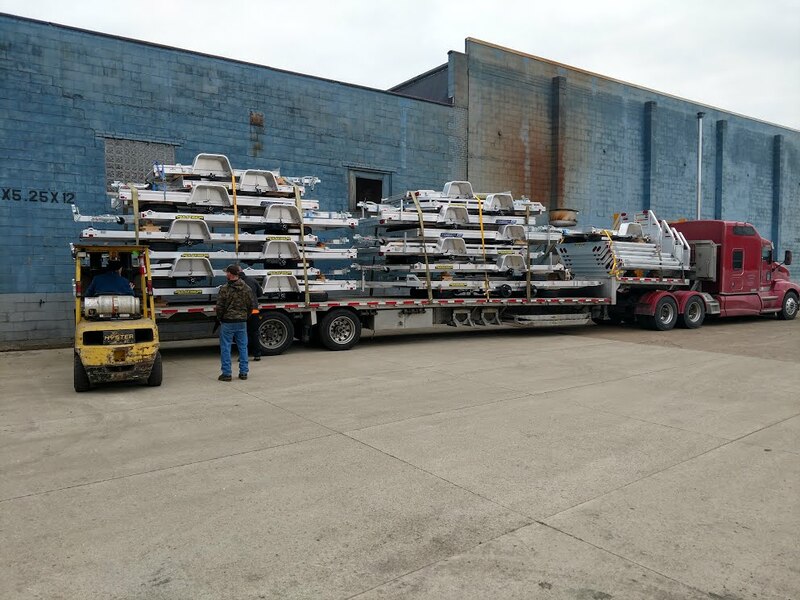 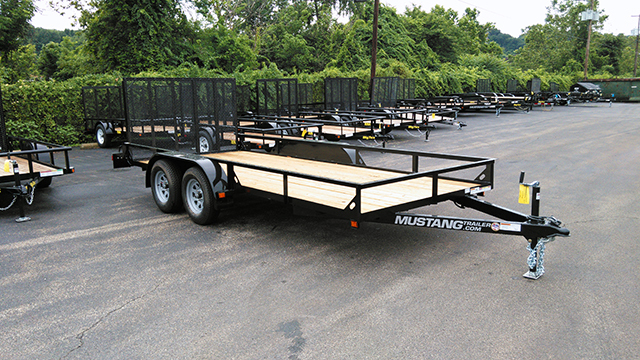 HAVING A LARGE INVENTORY OF TRAILERS ON OUR LOT AND MORE ARRIVING DAILY. 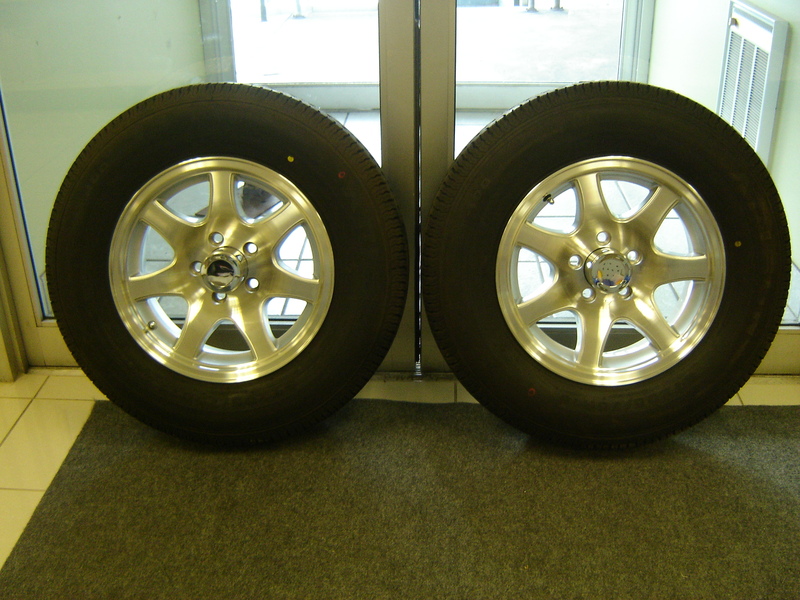 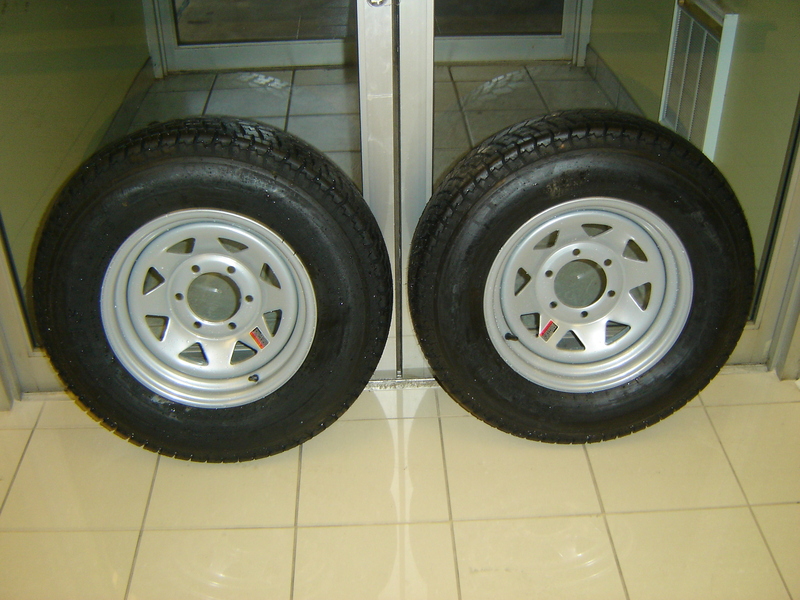 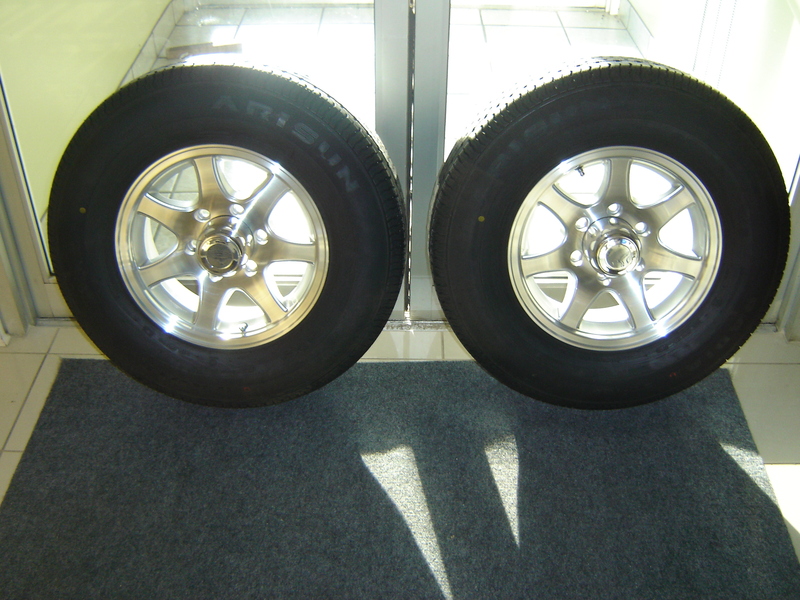 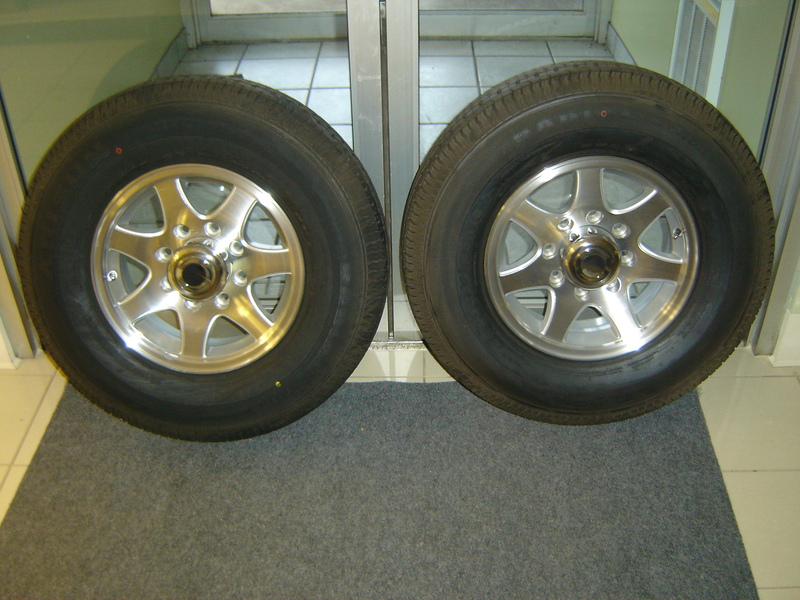 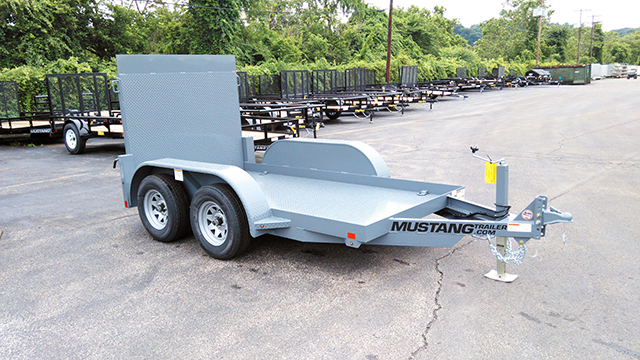 WE ALSO PROVIDE GENERAL TRAILER REPAIRS AND A SHOWROOM WITH A LARGE INVENTORY OF PARTS. 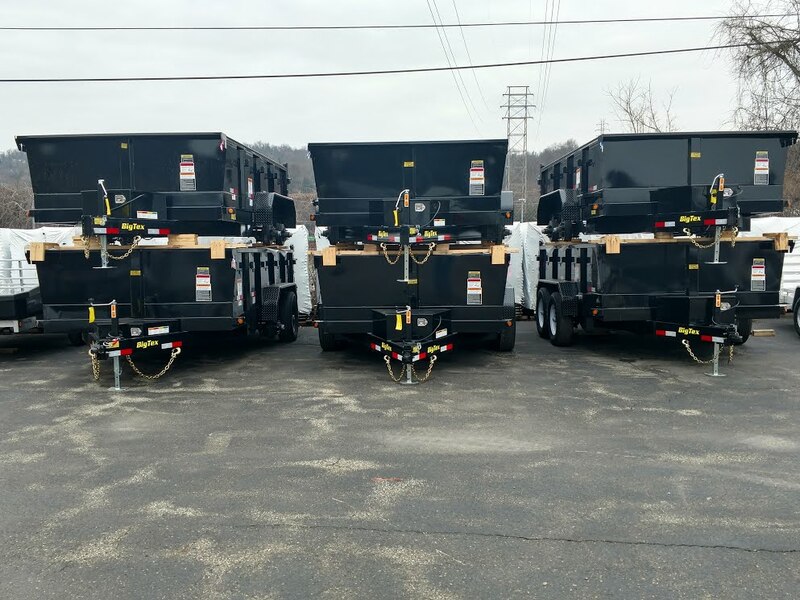 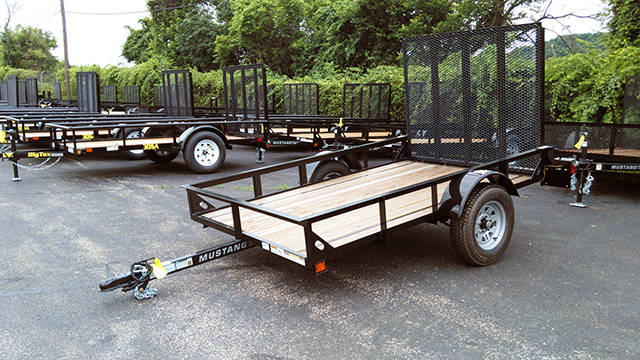 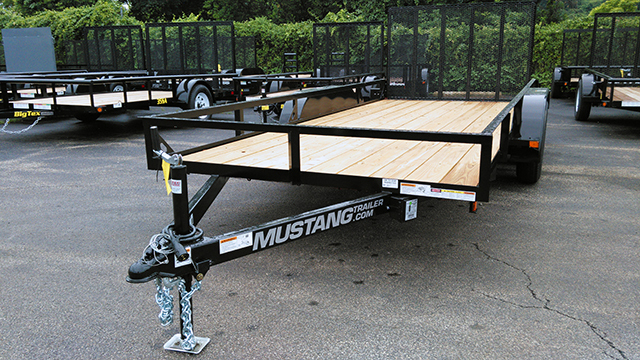 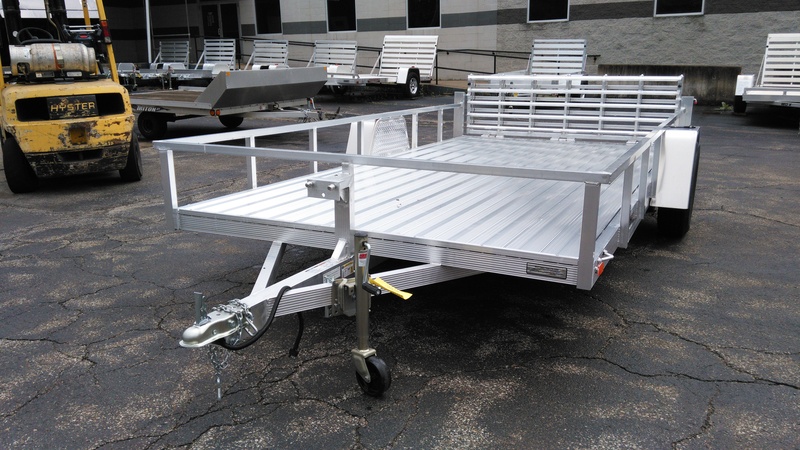 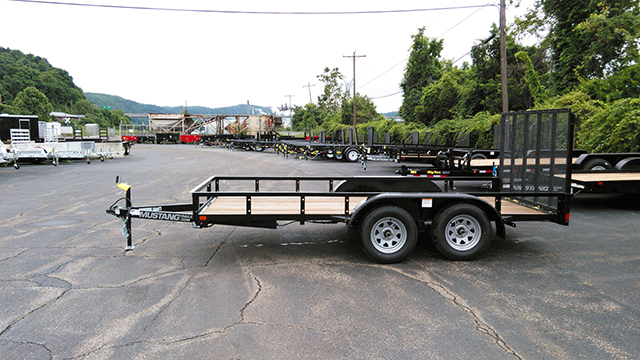 Whether you are a contractor looking for a reliable, solid-built trailer to transport your equipment and machinery, a motorsport enthusiast who would like to haul your ATVs or Recreational Vehicles, or the handy homeowner, Mustang Trailer offers a large selection of standard and custom-built bumper pull trailers regardless of what your hauling needs are. 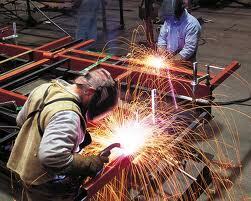 Customer feedback is very important to us and helps us to provide the best service possible. 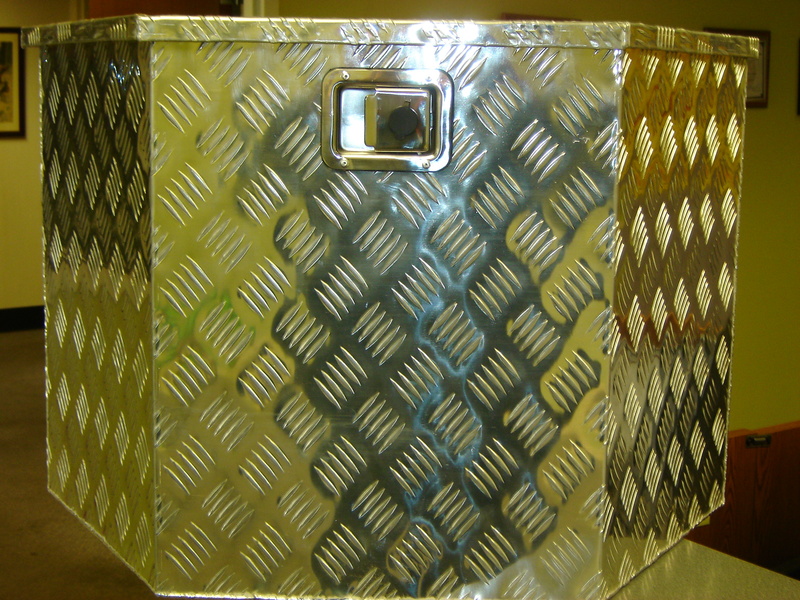 Please take a moment and leave us your feedback. 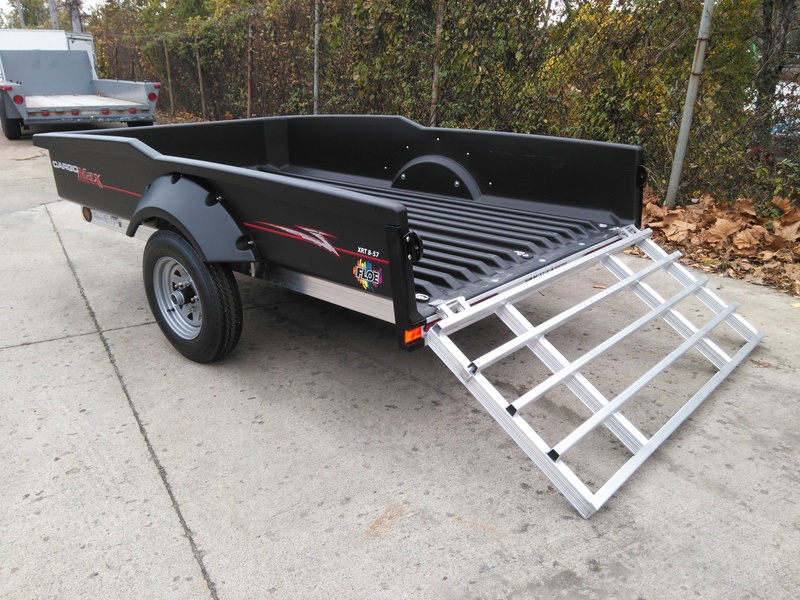 Follow the links below to leave a review for us on our pages. 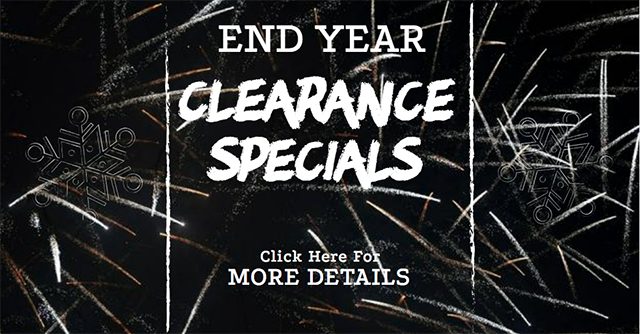 We appreciate your business!